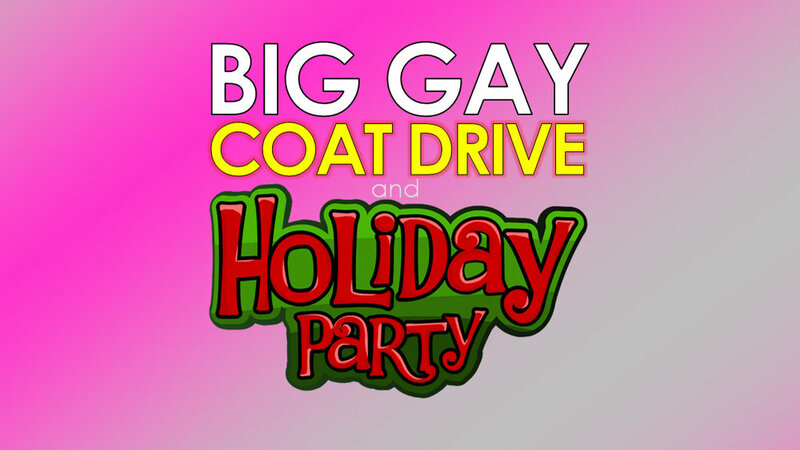 No cover, Happy Hour Drink Specials, Hundreds of Handsome Attendees plus our 12th Annual Coat Drive benefiting NY Cares. This signature event is attended annually by hundreds of great guys, and is the one holiday event NYC Gays dare not miss. Now in our 12th year, we are collecting gently used coats for New York Cares, which coats to the homeless and other NYers in need. We know you still have that big puffy stay-puff marshmallow man coat from 2002 and the Toggle coat from 1995 that you will never wear again. So, donate them to a good cause. For every coat you donate you will get a free gift from our GRAB BAG of PRIZES! * PLUS PRIZES: Get a FREE PRIZE at the GRAB BAG OF PRIZES for EVERY coat you donate! We have hundreds of prizes to give away, donated by some amazing and very generous partners: Many of the prizes include tickets, CDS, DVDs, clothing, and fun swag. We love our promo partners - please give them some love (and business).